A day after the Australian Open, Ben and Courtney convene to discuss a Slam which seemed to provide more answers than questions, for a change. Both Novak Djokovic and Naomi Osaka consolidated their US Open wins (and their #1 rankings) with titles in Melbourne, and the future looks reasonably reasonable? On the women's side, we discuss the polarizing Danielle Collins, put Serena's setback in context, and look back on Simona Halep's time at #1. 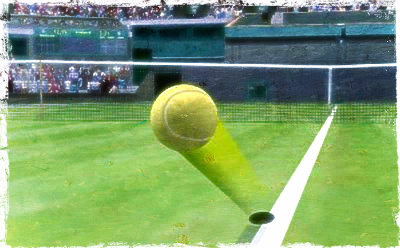 Then, lastly, we do a small bit of Andy Murray reflecting, all caveated by his hedging. As always, thanks for liking us on Facebook (leave comments on the episode thread! Engage with other listeners! ), following us on Twitter (discuss this episode with hashtag #NCR223! ), and subscribing/reviewing on iTunes on iTunes or whatever your podcasting app/platform of choice may be!